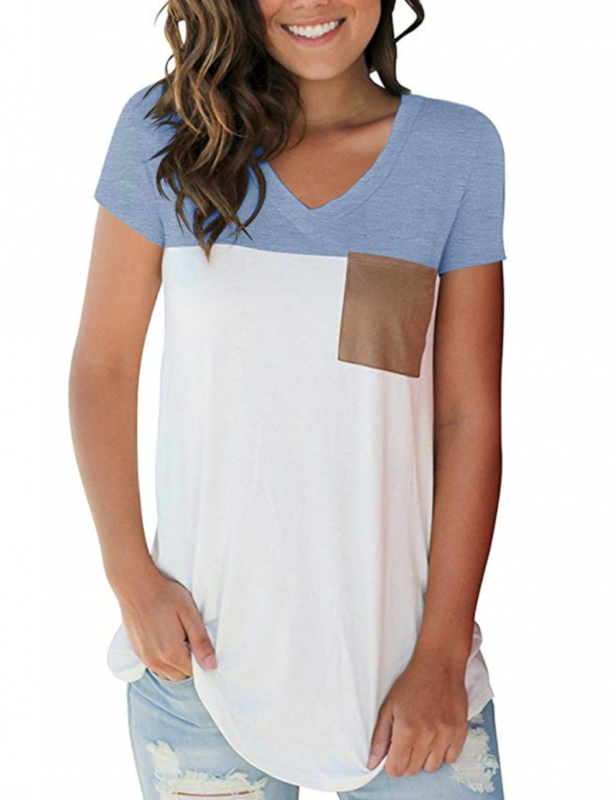 Looking for a cute t-shirt for the warmer weather? This tee is just $13.99 on Amazon! 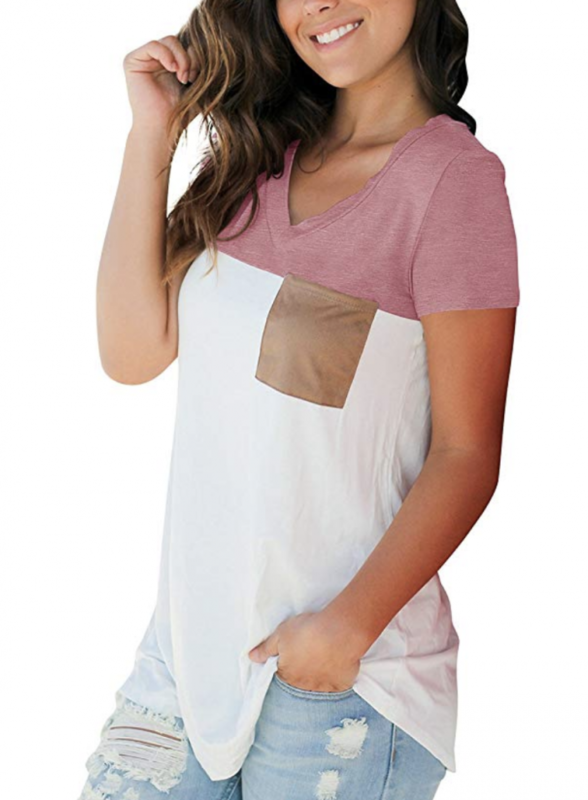 Get the Aolakeke Short Sleeve V-Neck Tee for just $13.99 with free Amazon Prime Shipping. 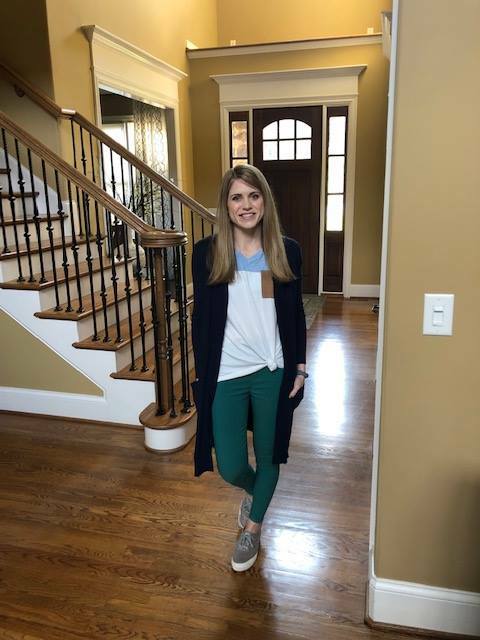 This was what I wore yesterday as part of the Get Your Pretty On Spring Style Challenge (I bought the Annual Membership on Black Friday weekend!). The prompt was to wear a white tee, colored jeans, and a navy cardigan. I shopped my closet and came up with the above outfit. I really ended up loving it! The tee comes in pink and green, as well. If you want to see a peek into how the Outfit Formulas work for the Style Challenges, you can sign up for the free Casual Wardrobe Basics Builder and get 20 different outfit ideas from just a few mix and match pieces.